Diamond Shapes: Which One to Choose? Confused about choosing the right diamond shape? Fear knot (pun intended)! We’re here to provide you with info that will make the luminous stone a mystery no more. Here are some rules of thumb to help you select a diamond that speaks your name! If you’re classy, traditional and timeless, go ROUND. 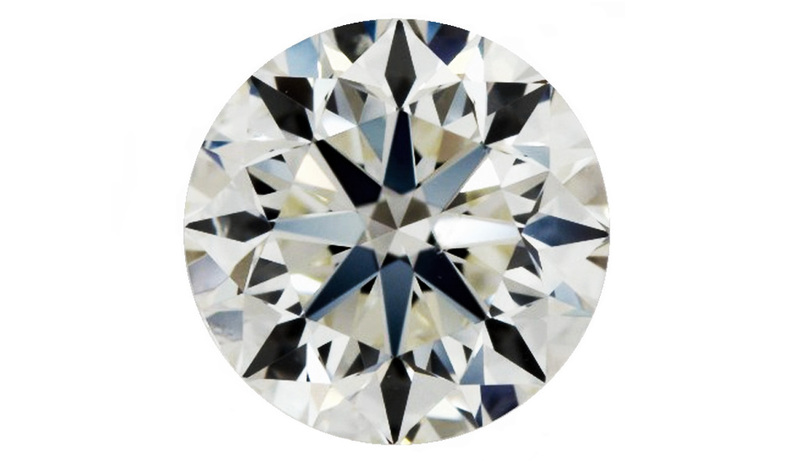 Round diamonds are also known as “brilliant cut,” as their shape maximizes light return from the top of the diamond, bringing out that extra shine. The round shape accomplishes being modern and timeless simultaneously, and is great for those who want a classic, yet incredibly sparkling look. Round diamonds are very versatile, as most engagement rings can be set with a round diamond. Round-cut diamonds are the most popular choice for engagement rings: more than 60% of brides-to-be want a round center stone. If you’re fancy, chic and delicate, go CUSHION. The cushion cut is a brilliant cut with rounded corners. Antique style cushion-cut rings have a classic, romantic appeal. They bring back chivalry and fairy tale love stories from days gone by. Cushion-cut engagement rings are the way to go for vintage brides who want to be reminded of a chivalrous era when romance and elegance reigned. If you’re imaginative, cutting-edge and experimental, go OVAL. 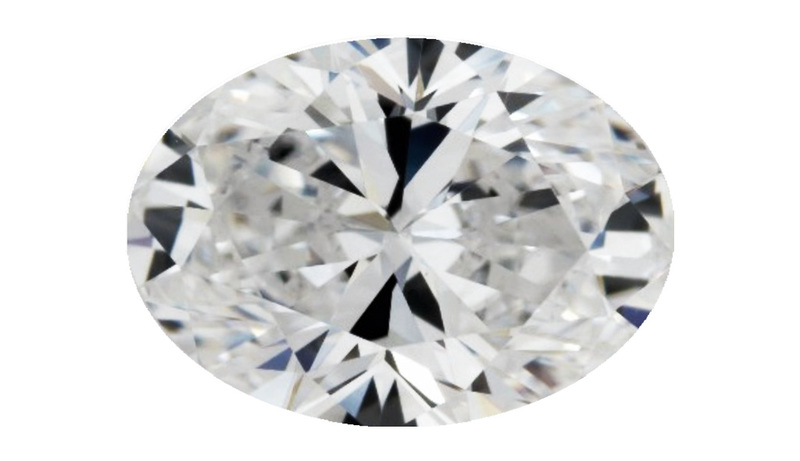 The oval-shaped diamond is a modified version of the round-cut diamond. Its shape elegantly elongates the hand, which appeals to brides with shorter fingers. 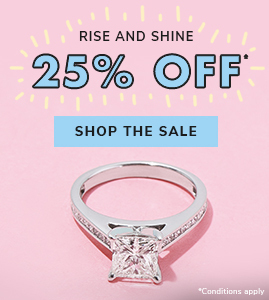 Although solitaire is the most common setting choice for oval-cut diamonds, brides also often choose to place side-stones (either gemstones or smaller diamonds) on either side of the oval. 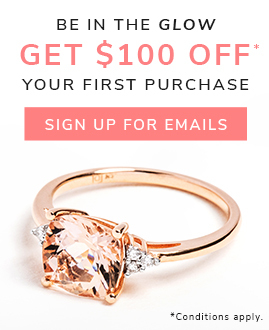 Oval-shaped rings are perfect for the brave, creative future Mrs. If you’re stylish, playful and cheerful, go PRINCESS. The princess shape is ideal for future brides who want a ring that’s traditional with a modern twist. The exquisite square shape of princess-cut diamonds is exotic and designed for maximum brilliance. 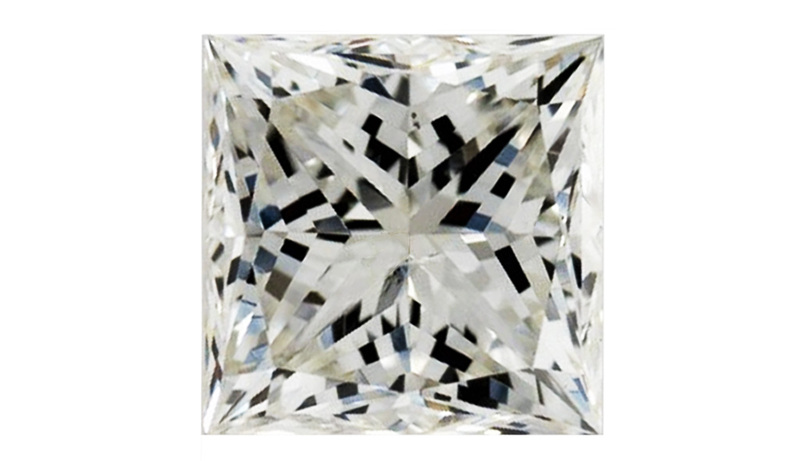 The princess-cut is the 2nd most popular choice for diamond rings. Just like round diamonds, princess cuts are suitable for most engagement ring settings. If you’re confident, elegant and adventurous, go EMERALD. A popular style known for its beauty and precision, the emerald-cut diamond has long lines which give the stone an elegant and sophisticated look. Emerald-shaped rings are a great choice for the bride who knows who she is and what she wants, and is ready to take on anything that comes her way. Originally, emerald-cut diamonds were only used on emerald stones. 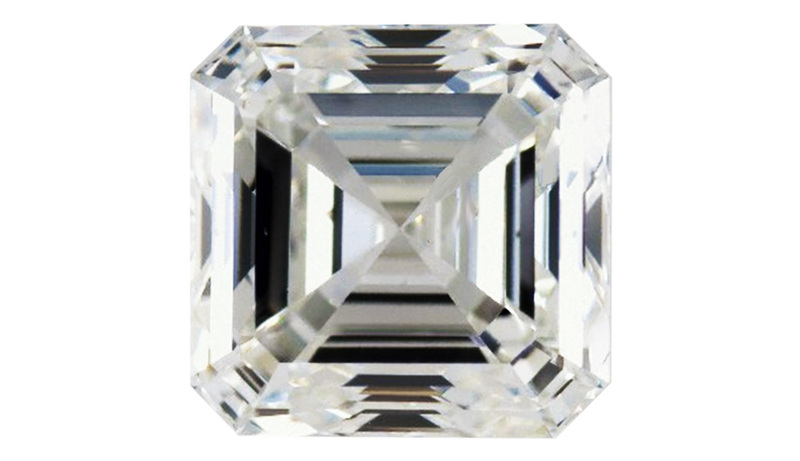 If you’re feminine, old-fashioned and unique, go ASSCHER. 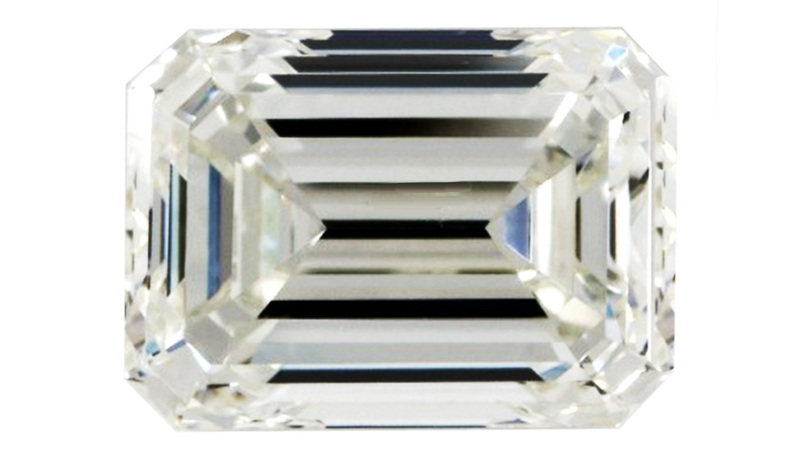 While Asscher-cut diamonds are in the square-shaped diamond family, they offer a more vintage appeal than the other square shapes. 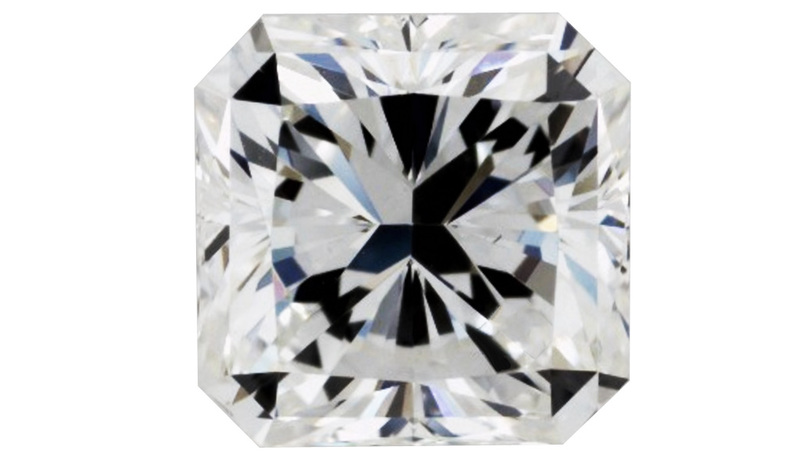 Choosing an Asscher-cut diamond will make your ring bright, shiny and seemingly transparent. When donning an Asscher-cut ring, you’ll be taken back to the art deco vibe of the 1920’s and ‘30s. If you’re lively, positive and flirty, go RADIANT. 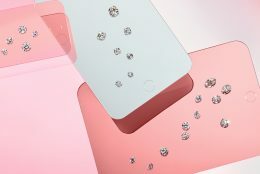 Radiant-cut diamonds have cropped, rounded corners. A combination of princess and cushion-cut diamond shapes, radiant-cut diamonds are non-traditional, yet still brilliant. The beautiful diamond shape is elegant and rare. 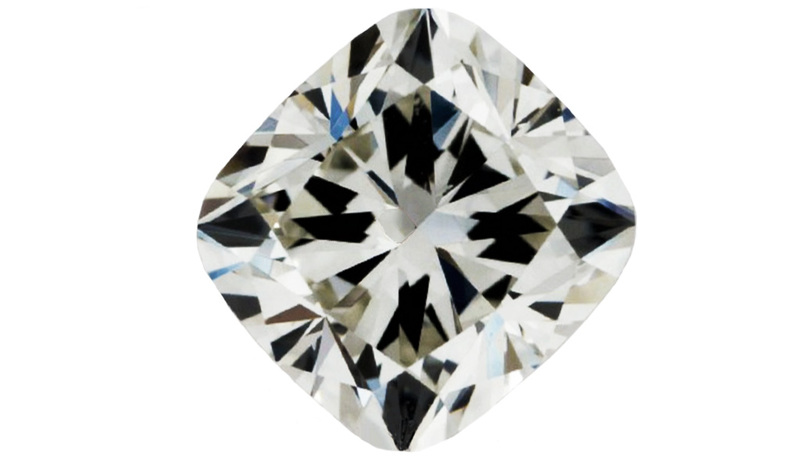 The way the underside is cut maximizes the color reflected off the diamond and results in intense brilliance. If you’re a peppy optimist, this diamond is for you. If you’re bold, different and charming, go PEAR. 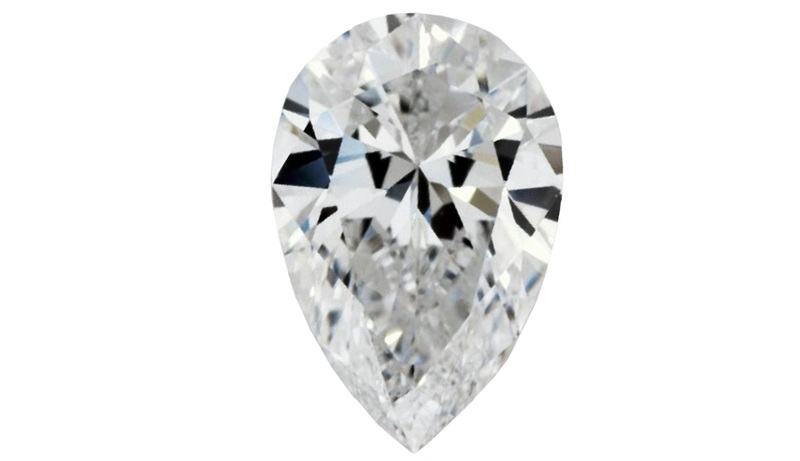 Pear-shaped diamonds resemble a teardrop. Marquise and oval shapes are combined to form a stunning shape. As pear-cut diamonds have an asymmetrical shape, they’re usually set with a simpler engagement ring setting. More daring brides-to-be are swept away by this gorgeous shape. If you’re romantic, sensitive and sentimental, go HEART. 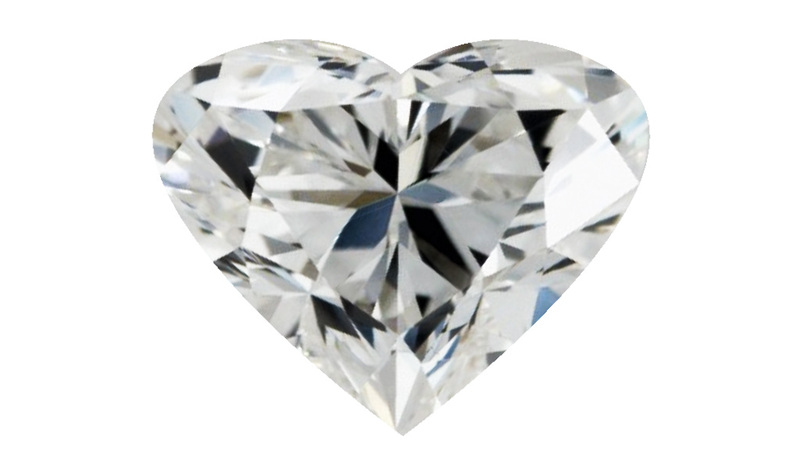 The heart-shaped diamond is the most romantic of the diamond shapes. Brides who choose heart-shaped engagement rings view it as an everlasting symbol of their love. 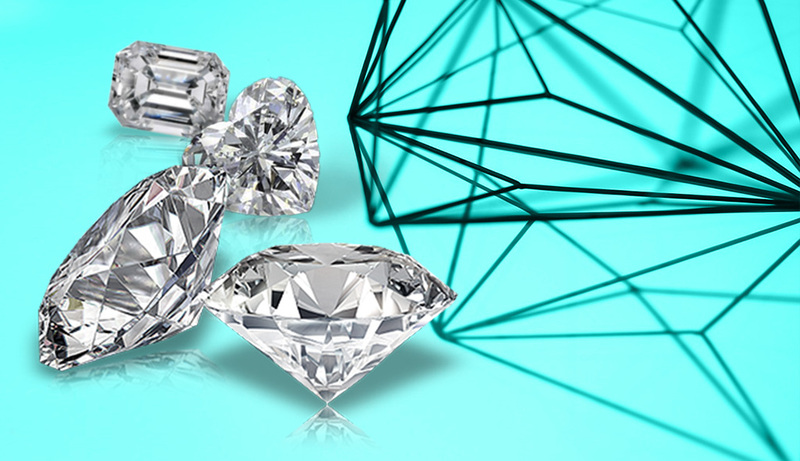 Exhibiting ultimate brilliance, heart diamonds must be designed by a true artist to get the cut just right. Heart-shaped diamond rings are the perfect choice for hopeless romantics. If you’re outgoing, dramatic and refined, go MARQUISE. A classic diamond shape, the marquise cut has a long, narrow surface which creates the illusion of a larger diamond. Marquise-cut diamonds make fingers look slender and long. Brides-to-be who can handle a little drama will love a marquise-cut engagement ring. 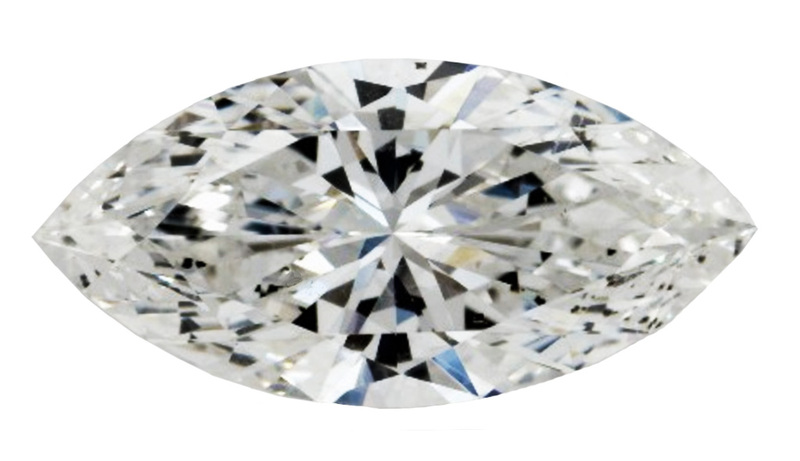 For the effect of maximum carat weight and a luxurious feel, marquise is an excellent option. 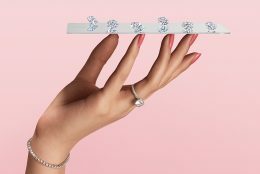 Need more help choosing the perfect diamond shape? Contact Customer Service to get advice from our expert non-commissioned gemologists.